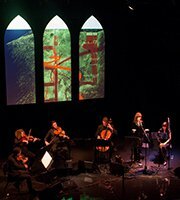 A multidisciplinary concert presentation, its narratives play out in an elegant contemporary song cycle presentation, framed by three large ‘floating’ gothic windows. From Academy Award®-nominated director Bruce Beresford comes the comedy drama Ladies in Black, based on Madeleine St John’s best-selling novel, The Women in Black. 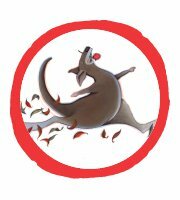 Join us for this delightful exhibition of one of Australia's most highly regarded authors and illustrators in celebration of Josephine springing to life on stage during our Spot On Children's Festival and beyond.